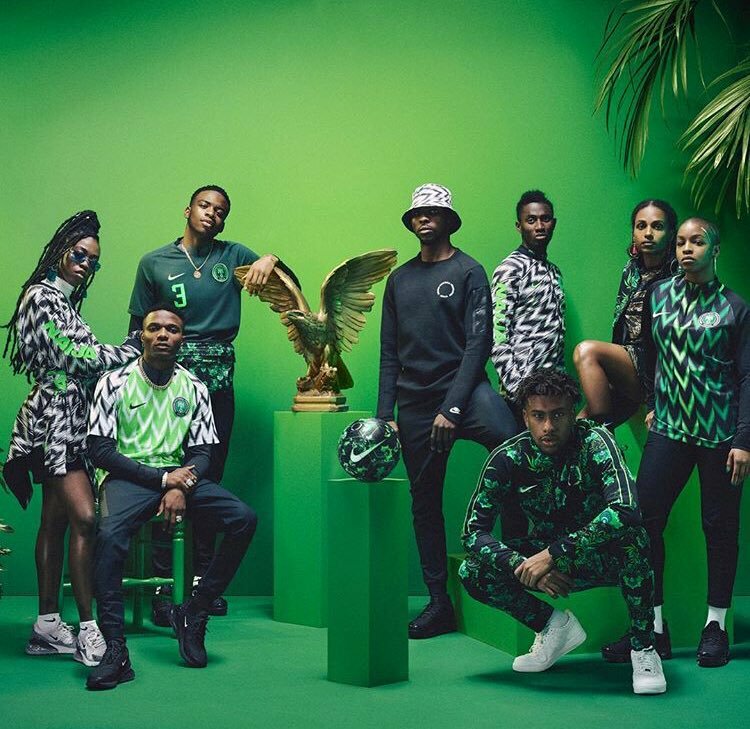 With exactly two weeks to the World Cup, Celebrities, Politicians and football loving Nigerians are throwing their weight behind the Super Eagles, in hope that they could win of the World Cup. 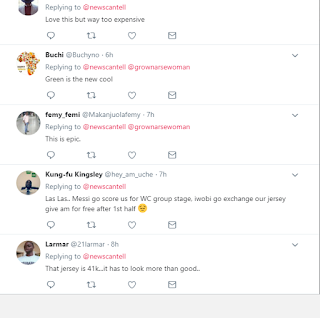 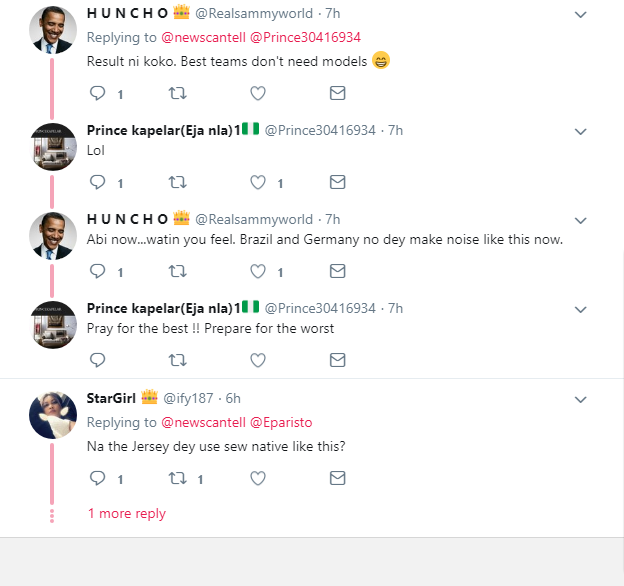 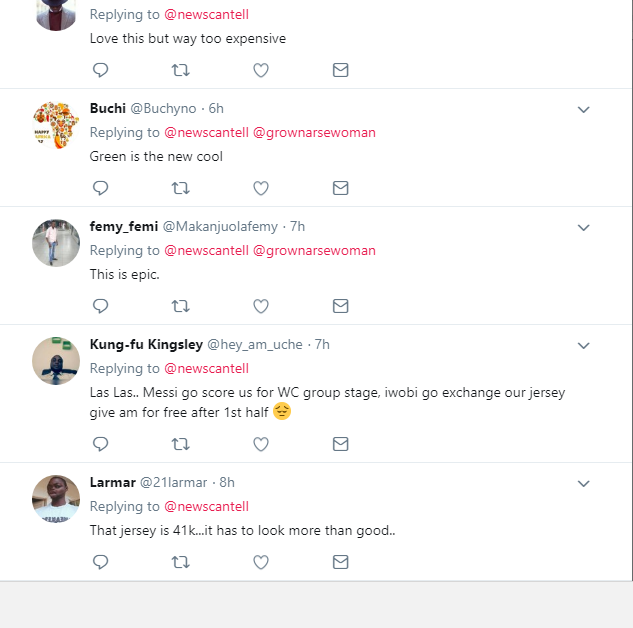 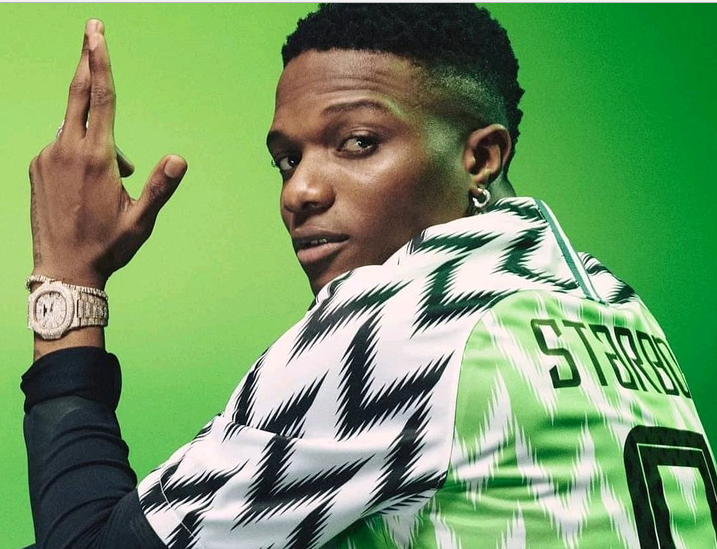 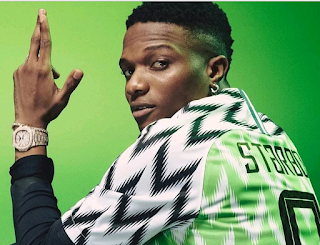 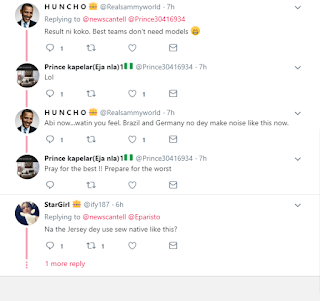 On Wednesday, Wizkid, Iheanacho, Alex Iwobi, and some super models posed in stunning Photos with the Nigerian Jersey, Right before they headed to London, They even use the Jersey to sew Ankara. 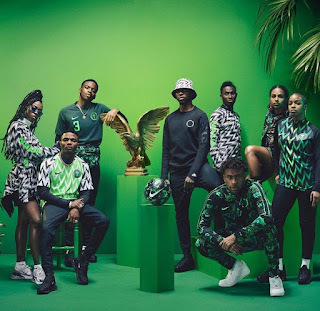 The world cup will start on the 14th of June, which is just next month,.